Having healthy, straight teeth and a beautiful smile transforms your life, and fills you with confidence. Dr. Boris Arbitman and the Smiles Perfected Orthodontics team would love to help you develop your best smile: one you’ll love for a lifetime! Dr. Arbitman will create a custom care plan for you, that’s tailored to your unique needs. He uses leading-edge treatments and advanced technology. This gives you the most comfortable care and most incredible results. Our experienced team members put you at the forefront. We’re committed to getting to know you personally, and building a friendship with you. We want to learn about your life and interests and will look forward to your visits as a time to catch up with a friend! 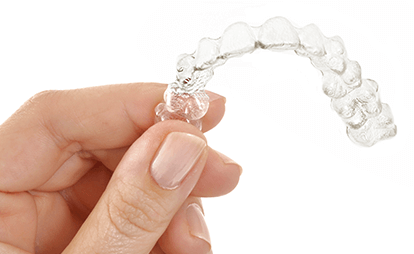 Complimentary consultations are offered at our Forest Hills, NY orthodontic office. We serve Rego Park, Kew Gardens, and Middle Village. Please contact us to learn more about our patient-centered approach, and schedule a visit for yourself or your child. Everyone at Smiles Perfected Orthodontics looks forward to meeting you.  We can’t wait to get started on your new, confident, and beautiful smile. Call today!